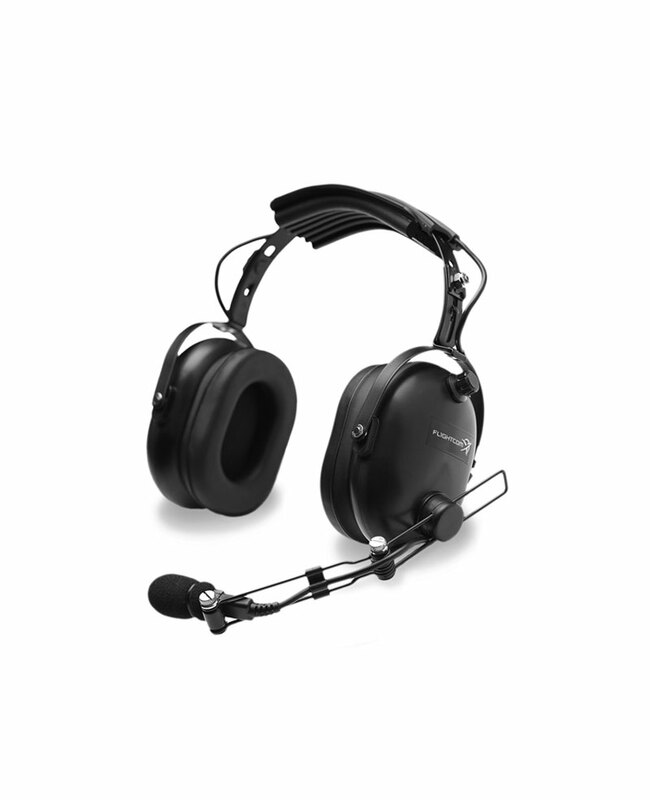 Flightcom has also added the 4LX to the line of headsets. 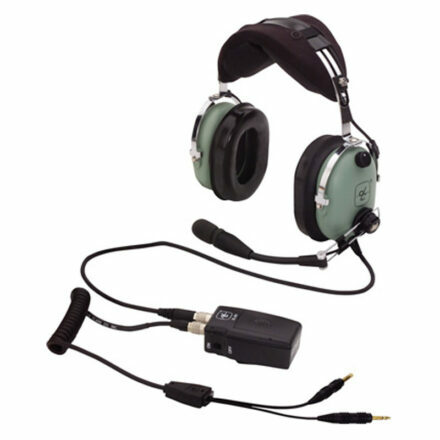 The 4LX is a “listen-only” headset…perfect for tour passengers. 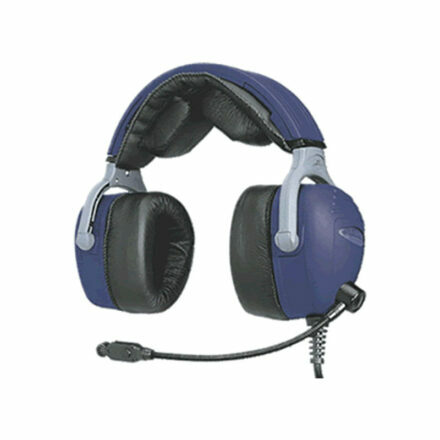 Comfort: The ventilated, low-profile headband lets air in and heat out for cool comfort. 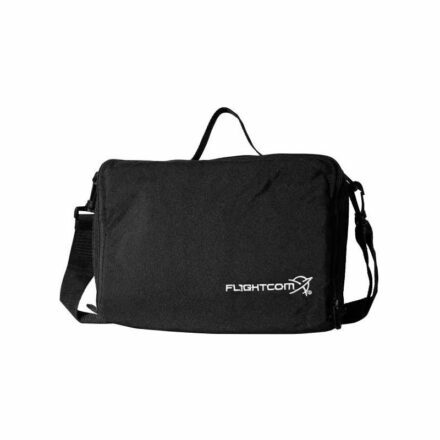 For additional comfort, add one of our polar fleece headpads. Innovation: With its fingertip screws, a quick turn of the finger allows you to easily position the wire articulated boom. Adjust it to your needs. No risk: You won’t be left up in the air. With our 30-day refund your satisfaction is guaranteed. Three year warranty.